The third-ever Invictus Games is nearly here, and it’ll be taking place in Canada for the first time. With less than two weeks until it all unfolds, here’s a guide of some things you’ll want to know for when Invictus rolls into town. Contrary to the Olympic or the Paralympic Games, Invictus is not really about winning. It’s not about competing against one another, it’s about coming together to see what can be accomplished as a collective. The word ‘Invictus’ means unconquered, and represents all the men and women who compete in this event. The Invictus Games was created by Prince Harry, drawing inspiration from the Warrior Games, an event that takes place in the US each year. Seeing the potential for a larger event consisting of servicemen and women from all around the world, Prince Harry set to work implementing the first Invictus Games. In 2014 in London, the inaugural Invictus Games took place over five days from September 10-14, with 14 nations involved. Keep an eye out during the Games, there will be celebrities making an appearance throughout the week. 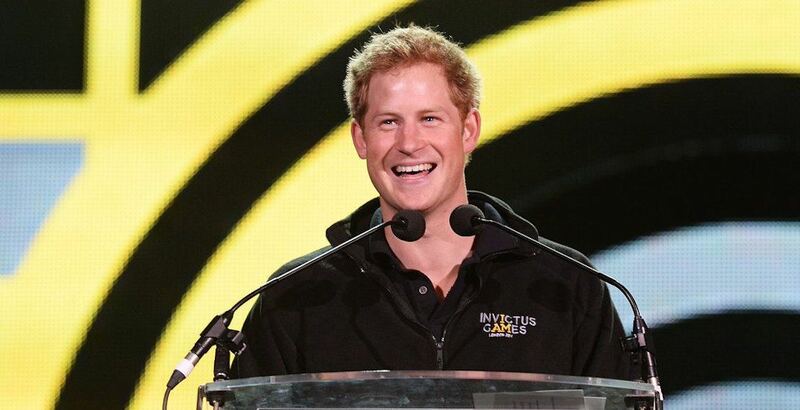 Of course, Prince Harry will be there, as he is the founder of the event. But there will be others thanks to the opening and closing ceremonies. 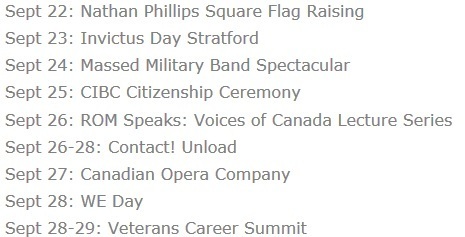 Both ceremonies will feature a ton of Canadian talent. The opening ceremony features Mike Myers and Sarah McLachlan, while Bruce Springsteen and Bryan Adams finish things off at the closing ceremony. This year’s Invictus Games features competitors across 17 nations, which is the most ever represented at this event. The competitors from each nation consist of service members who sustained injury, illness, or other disabilities fighting for their country. 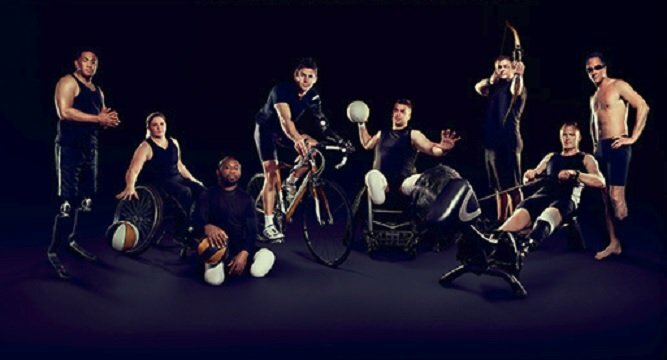 The 2017 Invictus Games will feature 12 adaptive sports over the course of the event. An adaptive sport is a sport that has been adapted so it can be played by individuals with disability. While the ceremonies and some of the sports require tickets to watch, there are a few sports that are free to the general public. 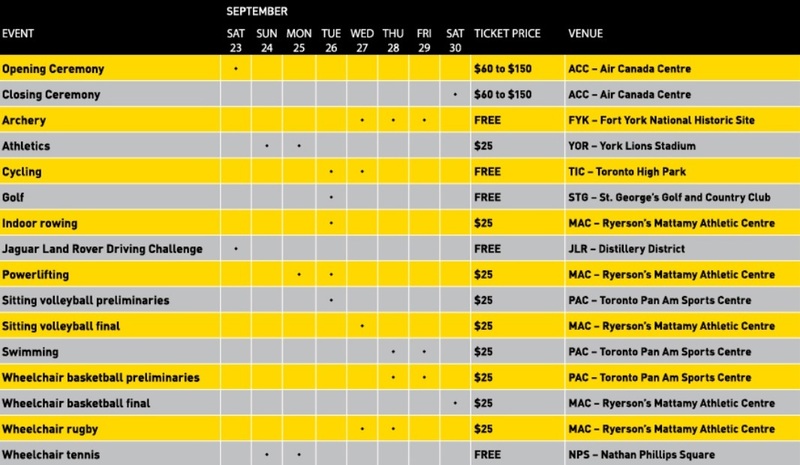 Below is the Invictus Games competition schedule, which shows where and when events will take place, as well as the cost. As outlined above, you can watch archery, cycling, golf, driving challenge, and wheelchair tennis at no cost. Besides the sports themselves, there will still be a lot going on around the city during the Invictus Games. Celebrations of culture, support for friends and family members, and education on the sacrifices of service members will aim to provide a more comprehensive approach to rehabilitation. The Invictus Games take place in Toronto from September 23-30, with the opening ceremony kicking things off at 7:30 pm.